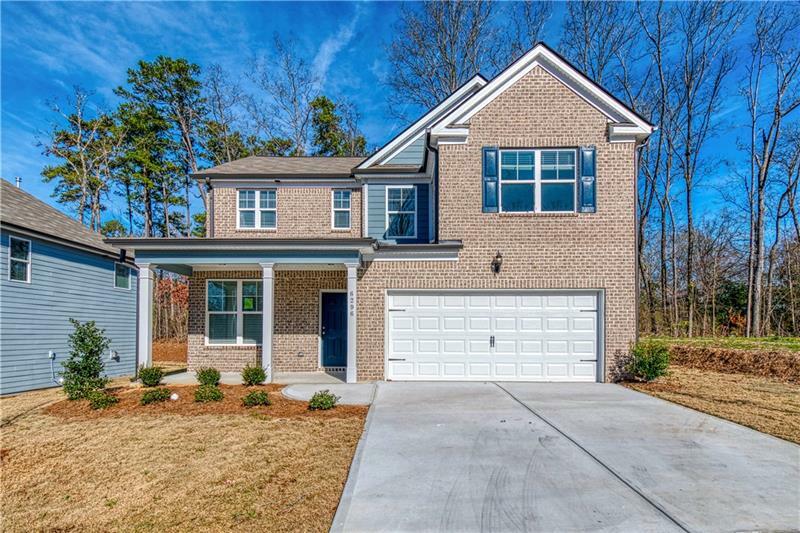 Don’t miss out on exclusive incentives and the chance to be one of the first to purchase in this new community, Riverwalk Trace. 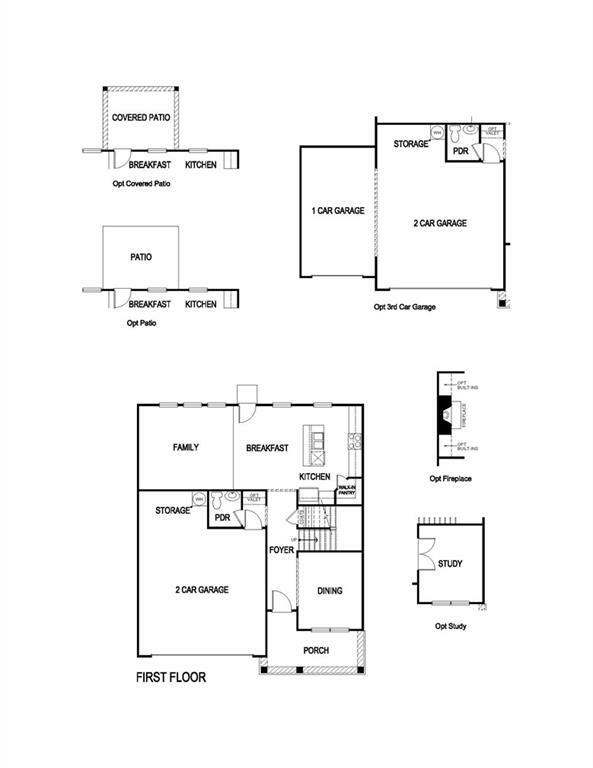 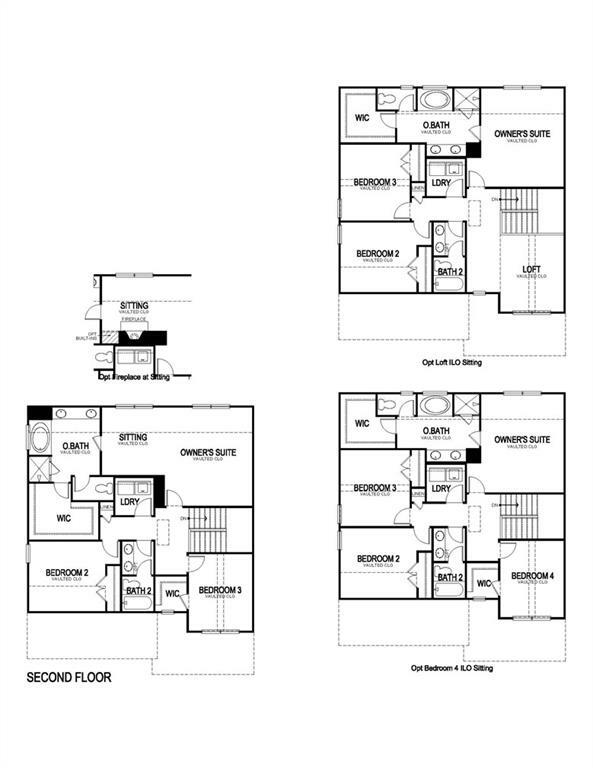 The Fairington plan is a 4-bedroom and 2.5 bath home which features the master with a large walk-in closet, double vanity, separate shower, and garden tub. 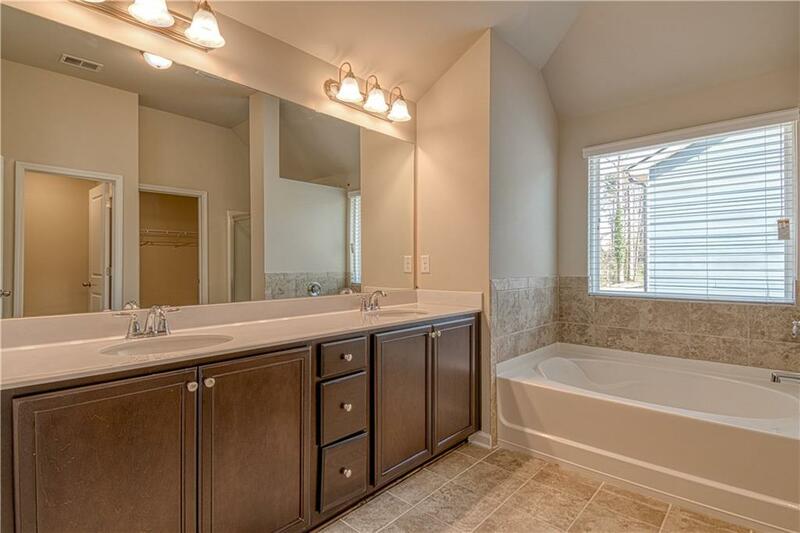 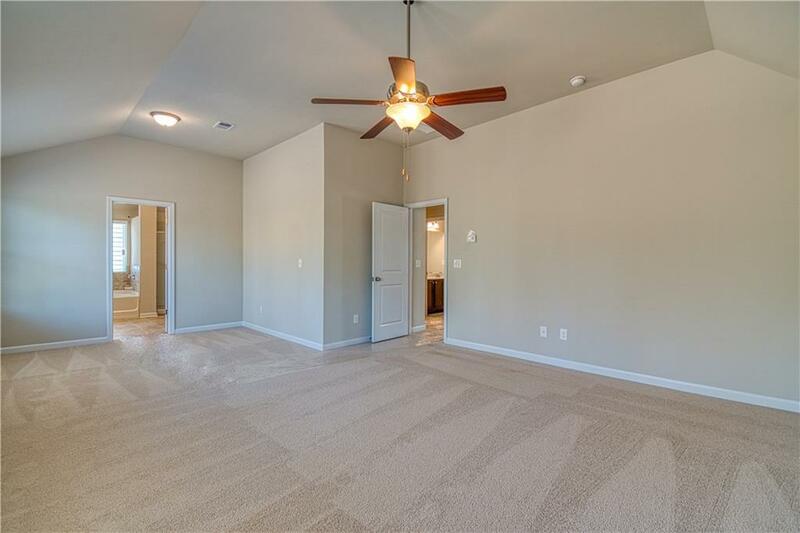 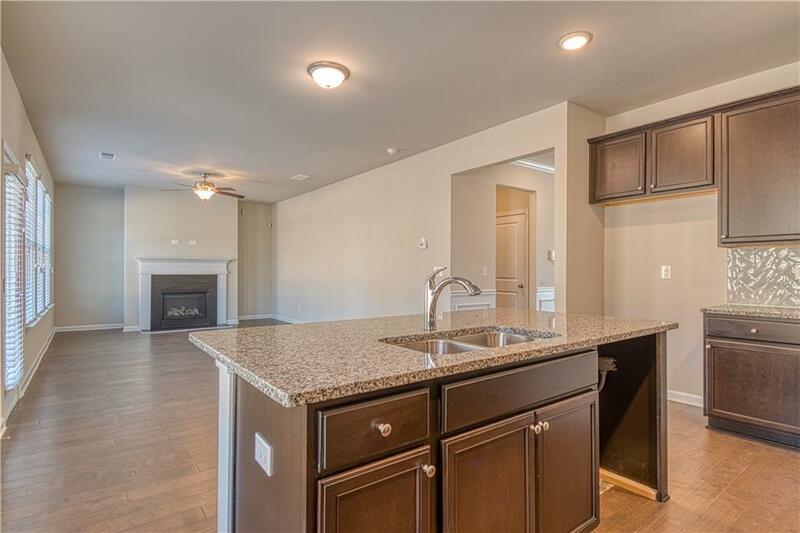 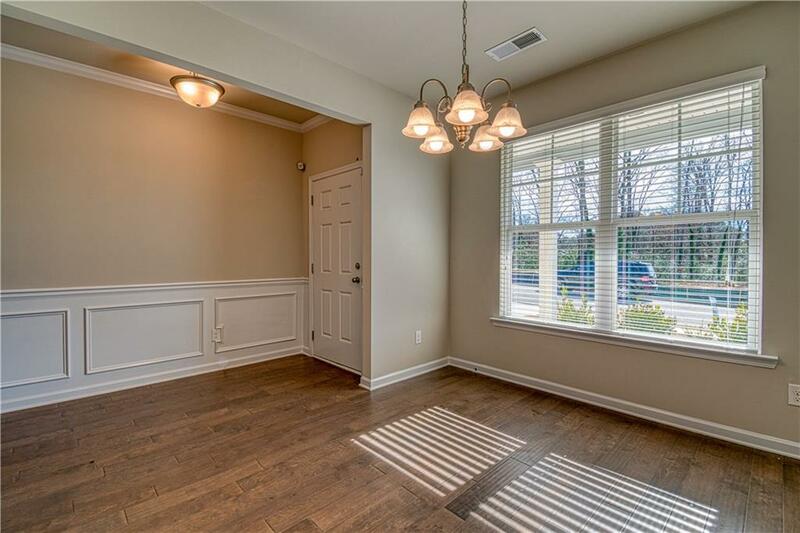 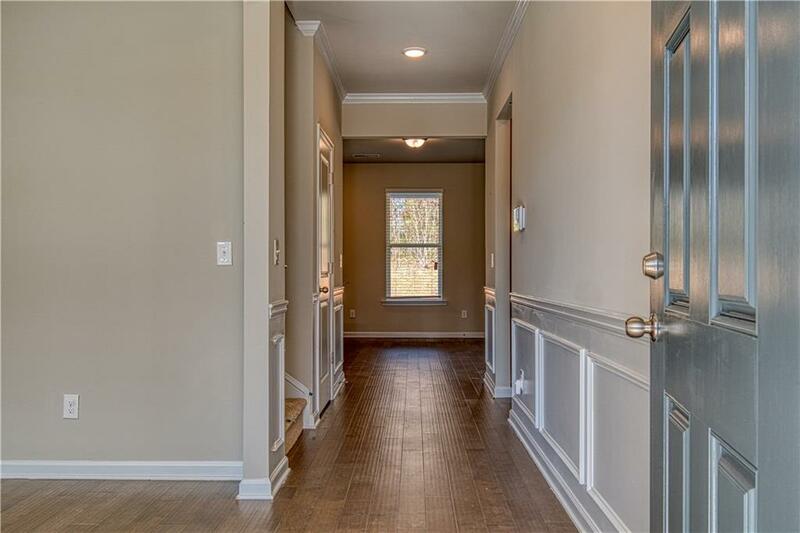 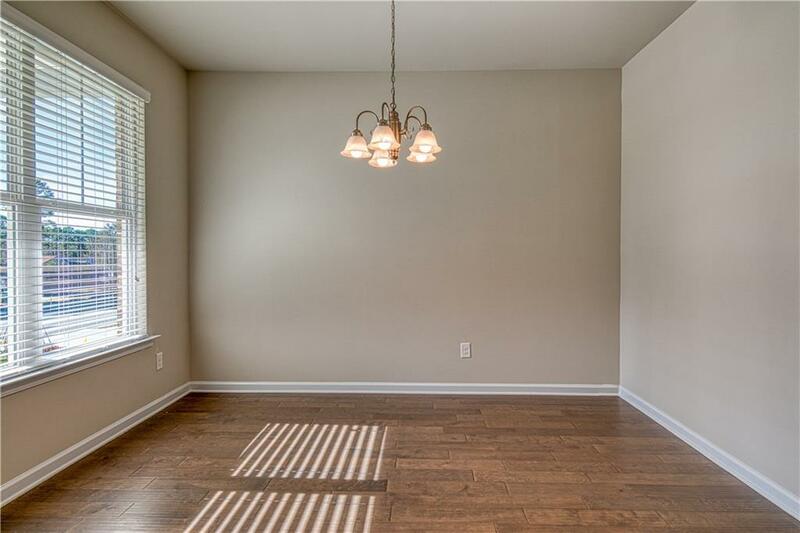 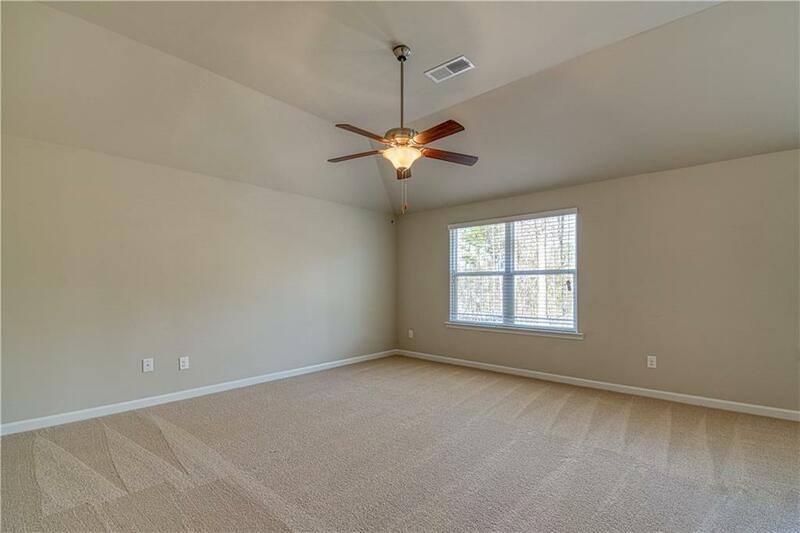 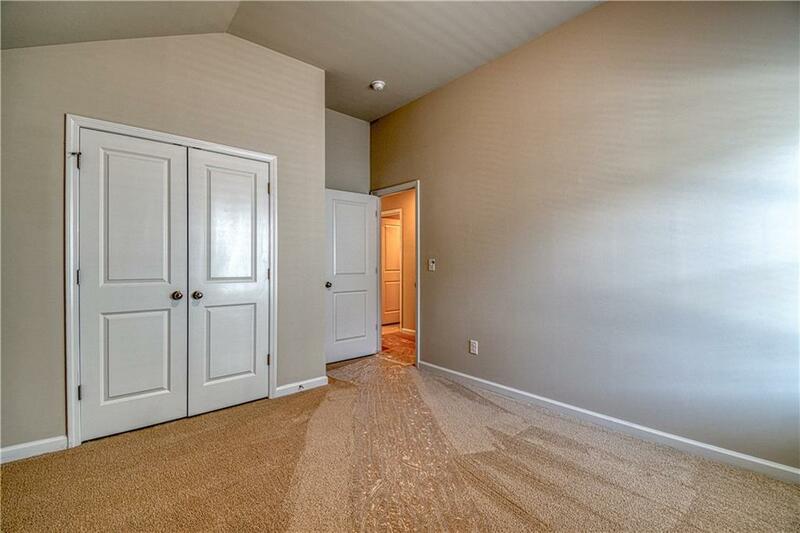 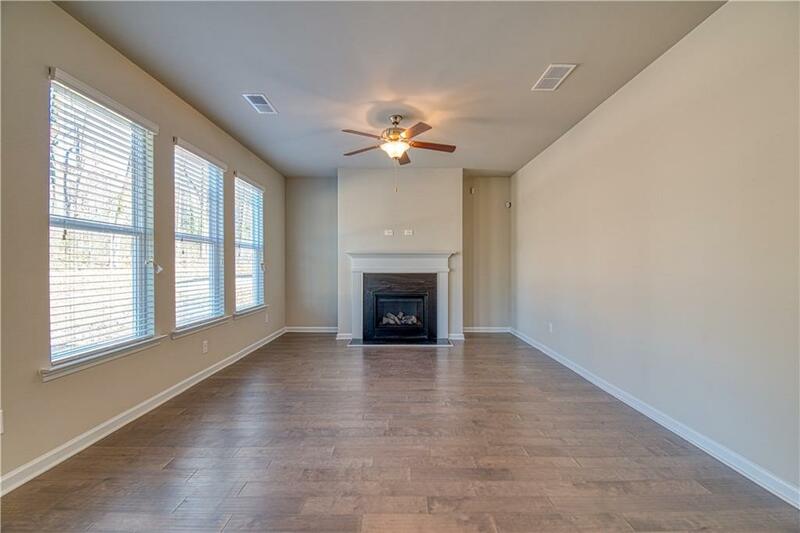 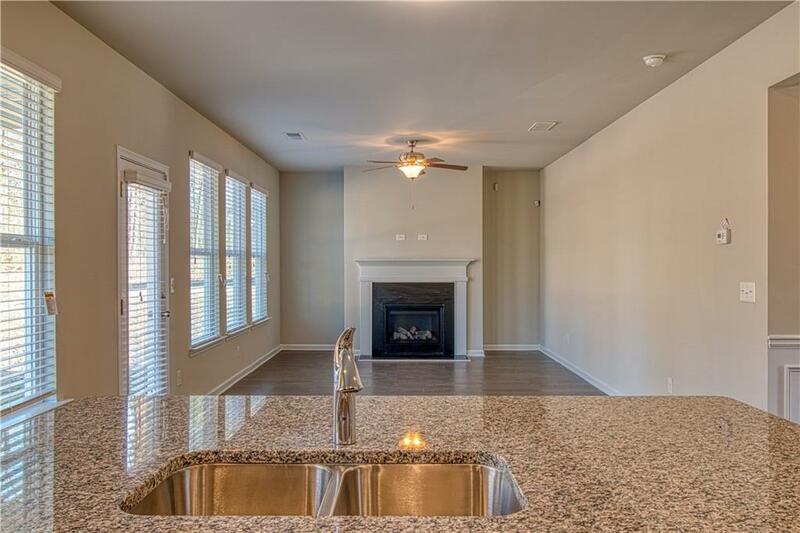 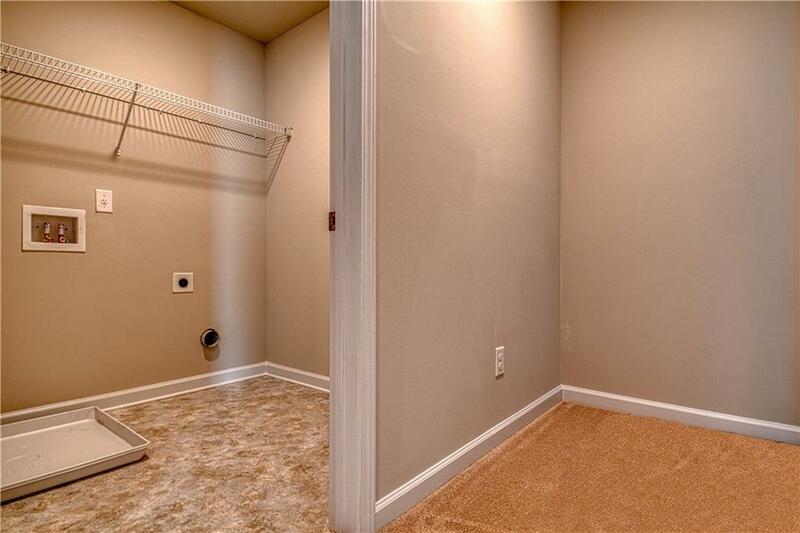 The main level offers an open concept with hardwood floors throughout and a cozy fireplace. 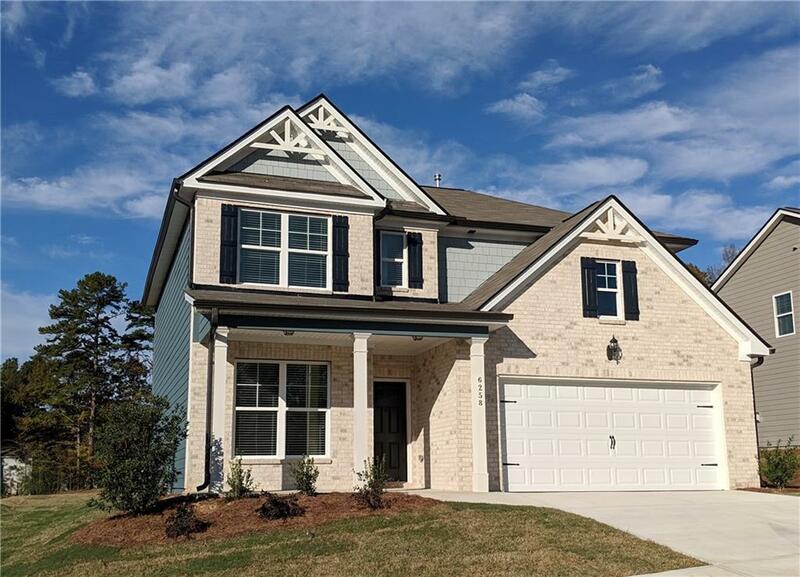 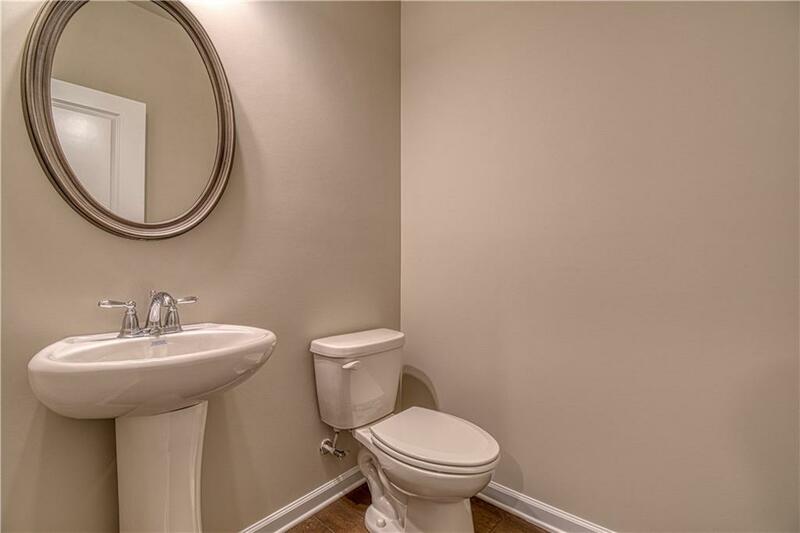 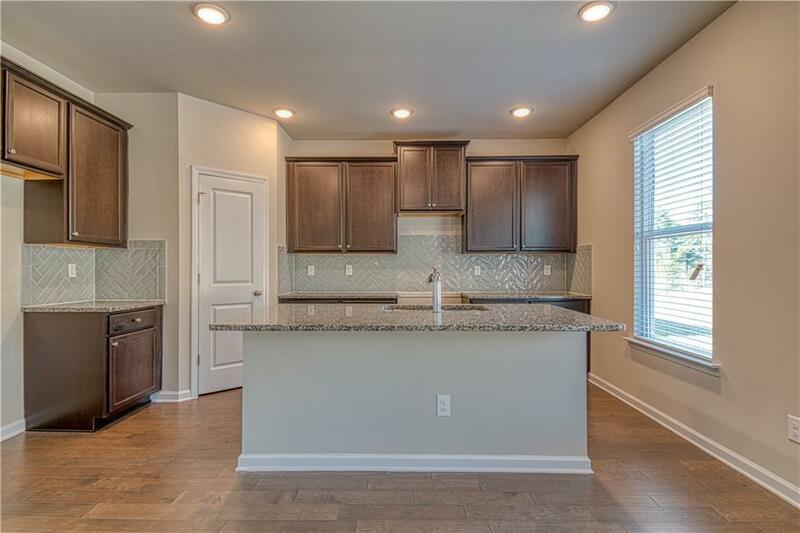 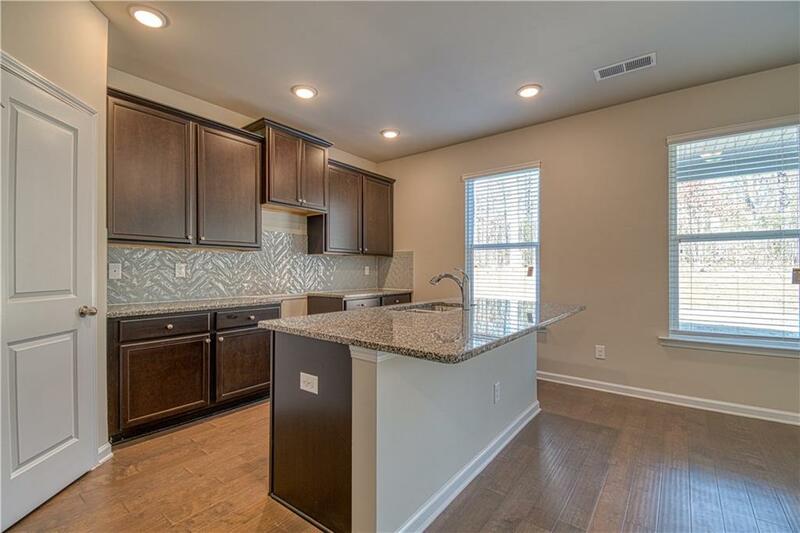 This home comes equipped with stainless steel appliance package, stylish 2” blinds, washer and dryer as well as 1-year of wireless alarm monitoring.